JAT Masonry LLC is owned by Jim Trzebiatowski. 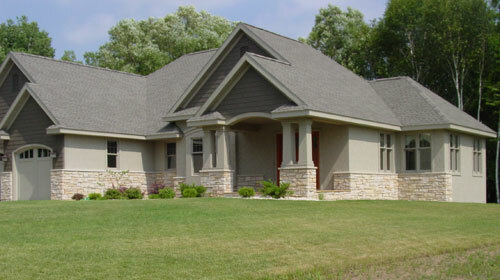 Serving central and northern Wisconsin for over 28 years and with over 40 years of experience. Applications with all masonry products for interior and exterior brick and stone, full masonry fireplaces, stone flooring, landscaping stone, glass block, concrete block, hard stucco, concrete flatwork and concrete stamping.